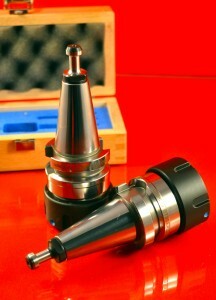 Typically, HSK chucks are supplied with a hole through the interior of the cone. 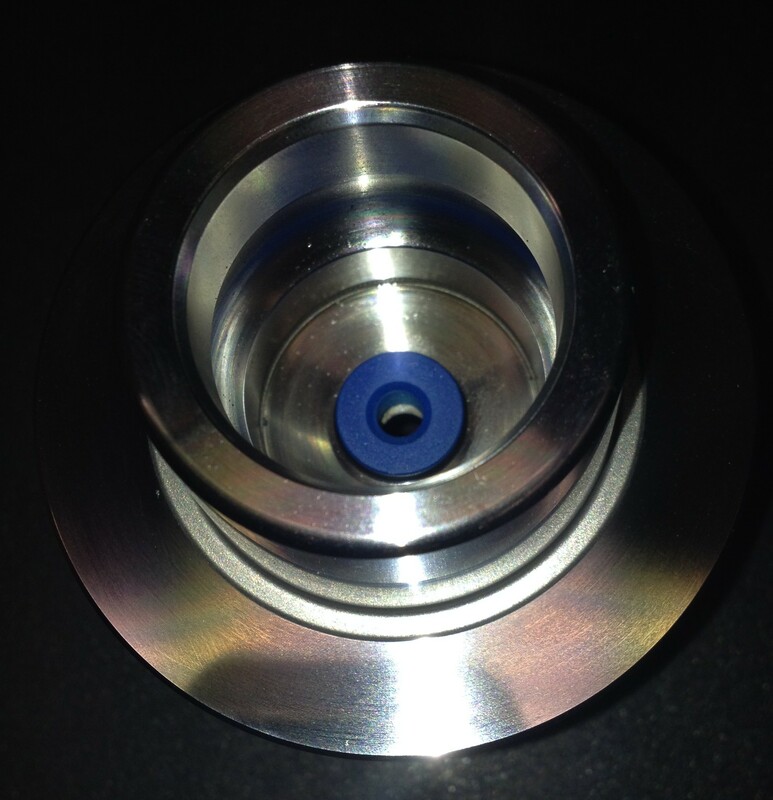 The hole is designed to help aid in the release of the chuck from the motor housing. For some customers who are having concerns about contamination and/or dust entering into the motor, there is a solution! GUHDO offers an inexpensive “Plug” that can be quickly installed. 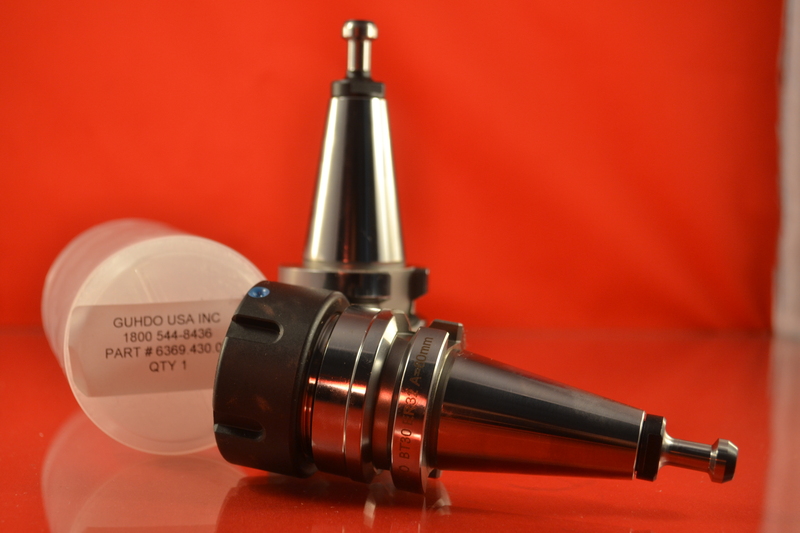 Once inserted, the plug becomes integrated with the chuck and will not affect the integrity of the chuck, motor or tooling. This is an inexpensive, simple and easy solution! As a reminder, it is recommended to thoroughly clean your chucks, collet nuts and collets on a regular basis…………………remembering to install NEW collets (ER25, ER32, ER40, SYOZ25 & RDO35) every 500 machine hours! To buy HSK63F tool holders now, click here! Looking for ETS Style Collets for your CMS Machine? ETS Style collets for CMS routers are becoming more difficult to find and are very expensive to buy. 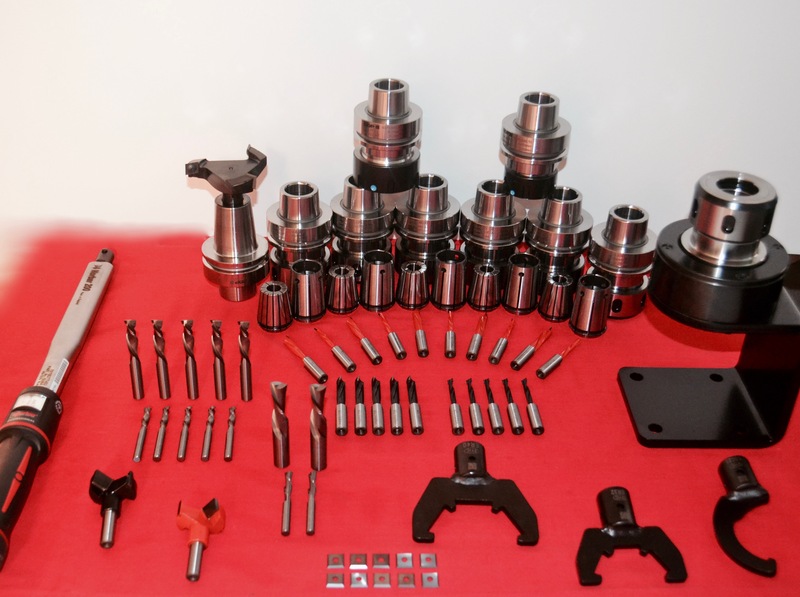 We have BT30 and BT35 tool holders for both machine brands that take standard ER collets….a much lower cost collet to replace. 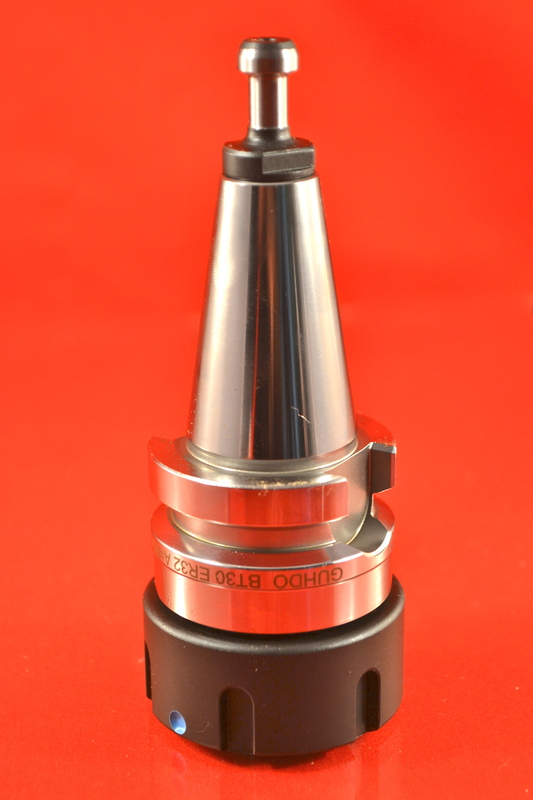 These tool holders come with a ball bearing collet nut, so they can be run in LH or RH rotation. Don’t want to replace the entire tool holder? 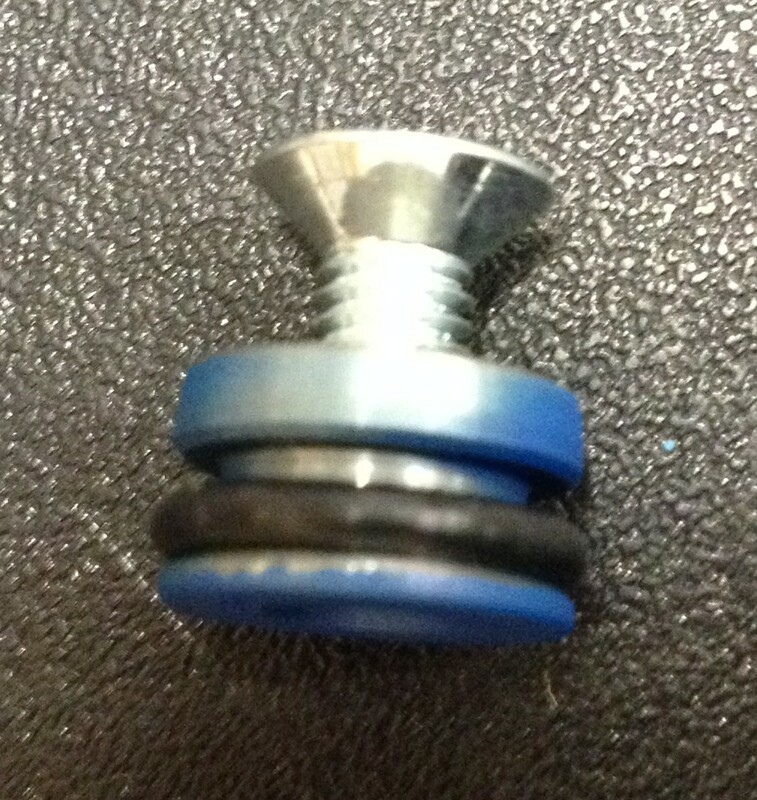 Then you can also convert to ER style collets by simply replacing the collet nut on your existing tool holder. ER collets are generally about 1/3 the cost of an ETS collet and much easier to source. 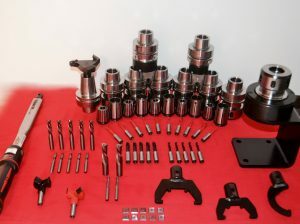 Click here for more detailed information on the BT Tool Holders. Posted in Adapters, Clamping Systems, CNC Router Tooling, Woodworking | Comments Off on Looking for ETS Style Collets for your CMS Machine?